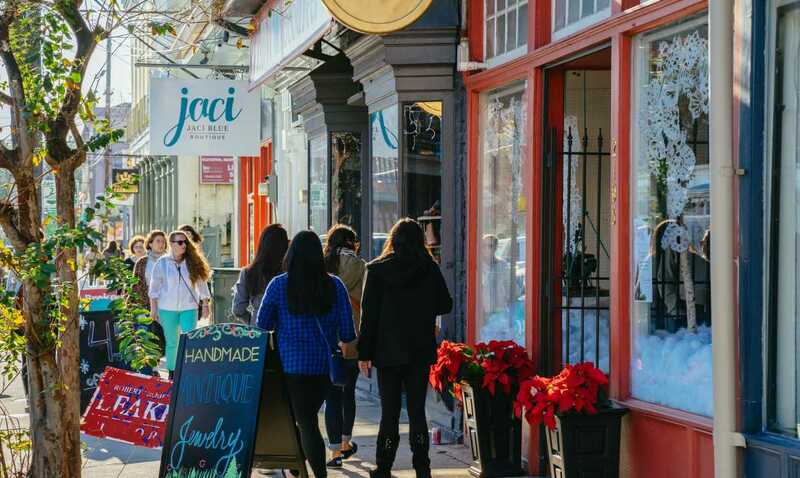 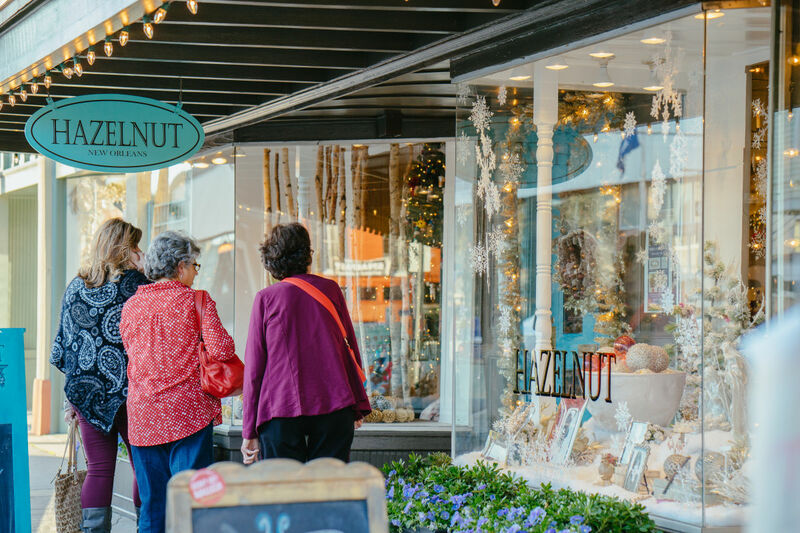 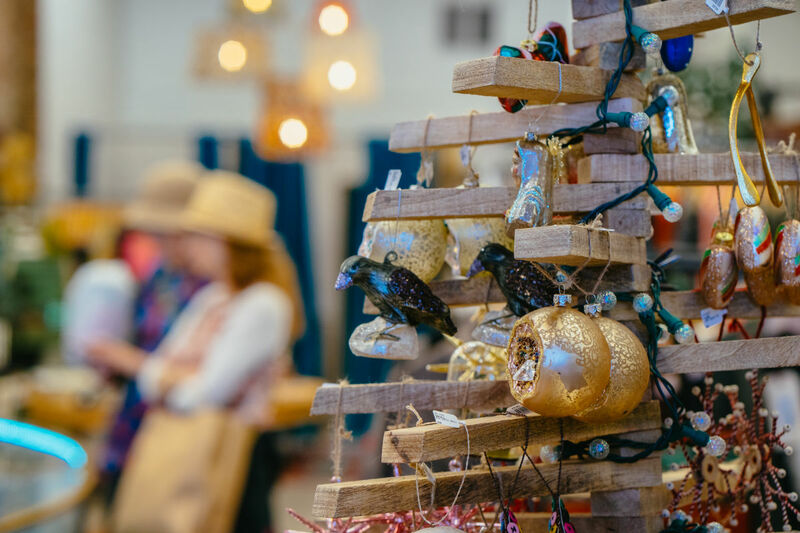 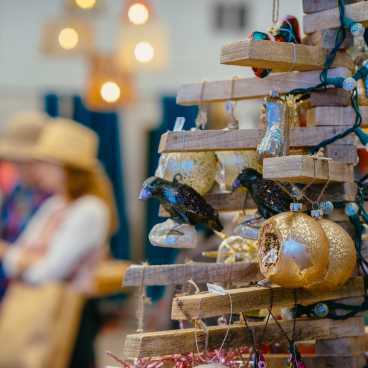 The holiday season has arrived and Magazine Street has all that you need for decorating, shopping, pampering and entertaining. 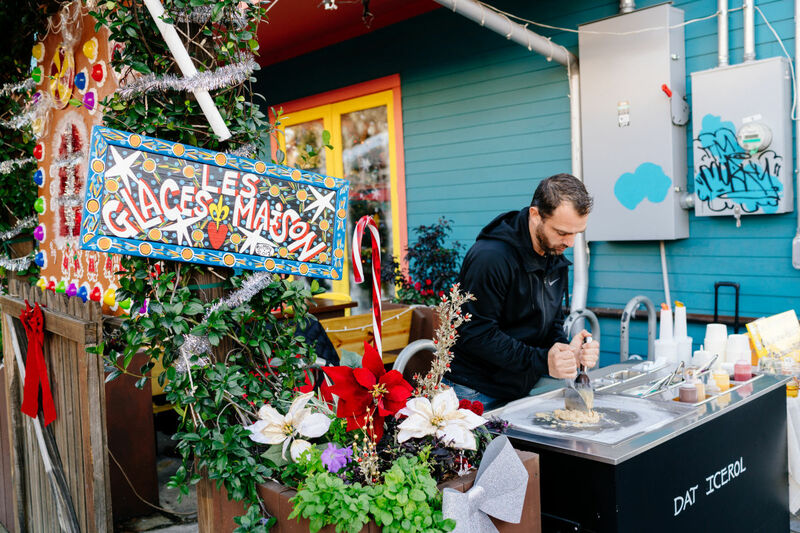 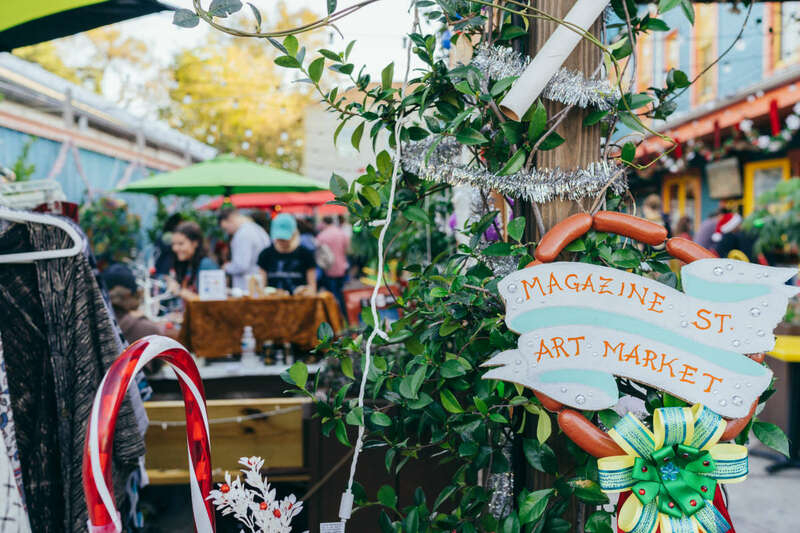 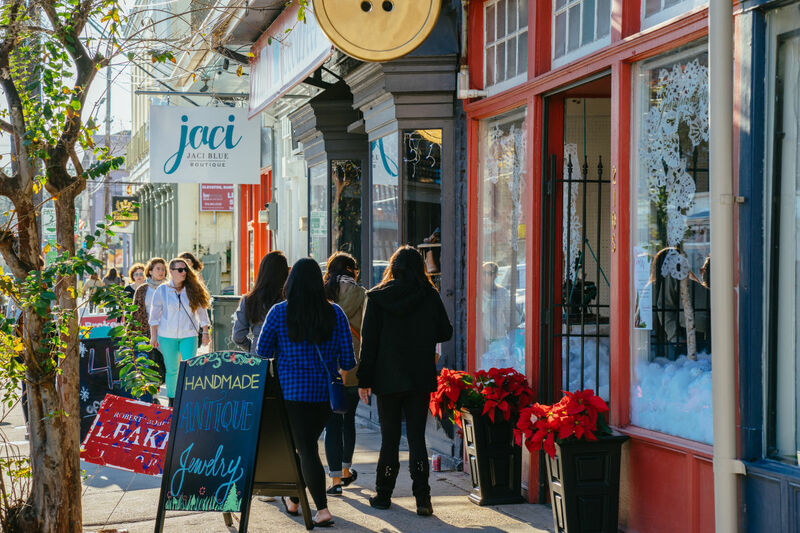 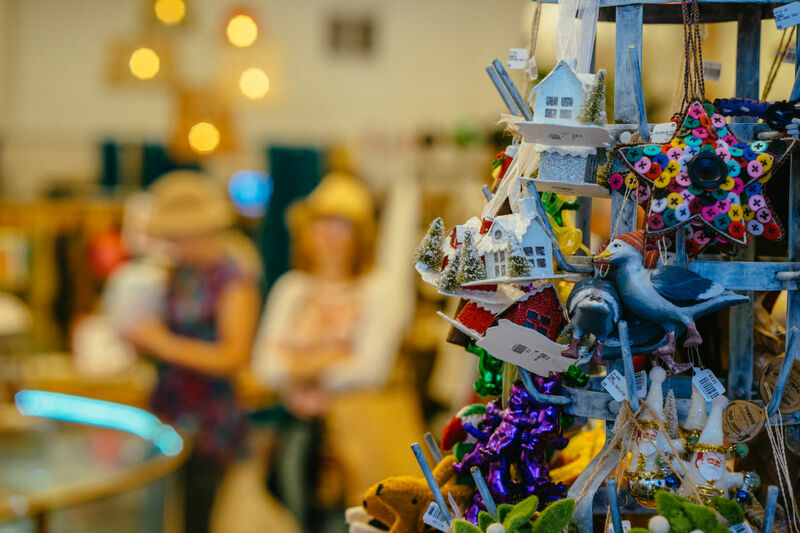 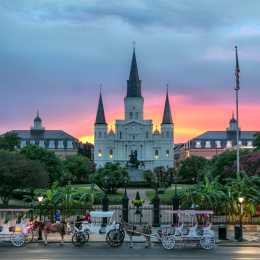 From the CBD to Audubon Park, New Orleans’ historic Magazine Street offers six miles of shopping, dining, art, activities and entertainment for all ages. 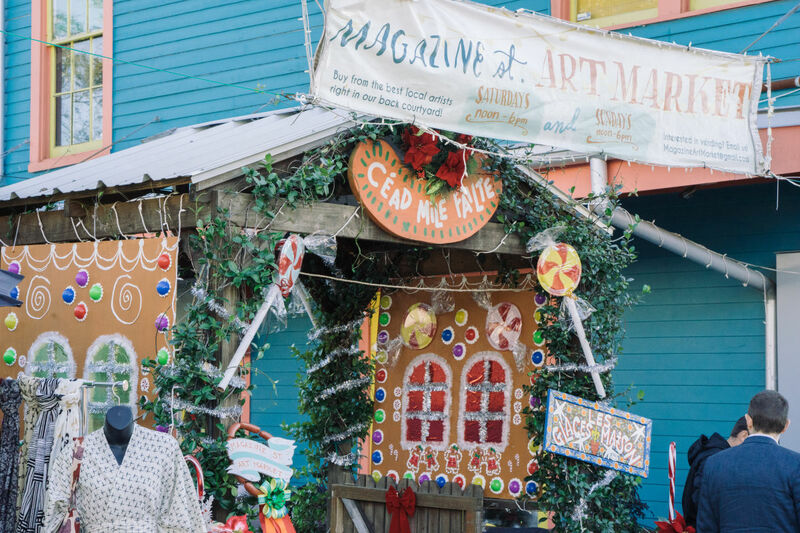 Merriment on Magazine runs from the day after Thanksgiving and Small Business Saturday through Christmas Eve and includes special activities for the season.